OMG. I mean OMM. It’s been a wild week for us womenfolk. 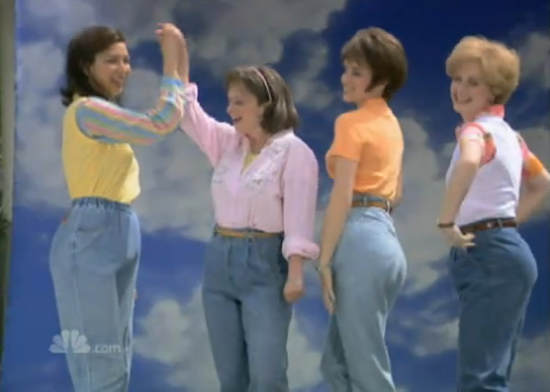 One Million Moms, the American Family Association‘s crankier half, wants us to stop buying our mom jeans at JCP. …Funny that JC Penney thinks hiring an open[ly] homosexual spokesperson will help their business when most of its customers are traditional families. As consumers, what we find tragic is a corporate office and customer service department that not only transfers customers to voicemail, but even hangs up on them rather than verses [sic] hearing their concerns. It is absurd to think that a company would find treating customers in this fashion an acceptable behavior…Unless JC Penney decides to be neutral in the culture war and listen to customers in a considerate fashion, their brand transformation will be unsuccessful. 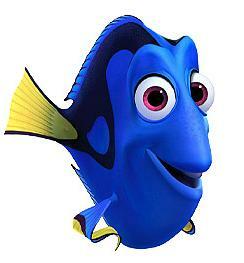 Degeneres [sic] is not a true representation of the type of families who shop at the retailer. The small percentage of customers they are attempting to satisfy will not offset their loss in sales by offending the majority. Funny, indeed! This just means the rest of us need to start shopping at JC Penney, ASAP. There must be something decent there to wear! Adding streams of pink ribbons to the women-bashing fire: the Susan G. Komen Foundation, with their flip-flopping support of Planned Parenthood’s healthcare programs for women in need. Well, now they can add political right wing pandering to their long list of accomplishments. Way to go, ladies. I love it when women make it difficult for other women to get breast exams and birth control pills. And safe abortions! There, I said it. I hate all that hideous pink ribbon merchandise anyway, don’t you? Only a tiny percentage of the proceeds actually fund programs for women’s health or breast cancer research. I’d much rather send a donation to Planned Parenthood. And shop at Penneys. I love reading your blog! You tell it like it is. Do we live in an upside down Alice in Wonderland world? The things that upset so many people are so trivial and idiotic. I hate the pink thing too. 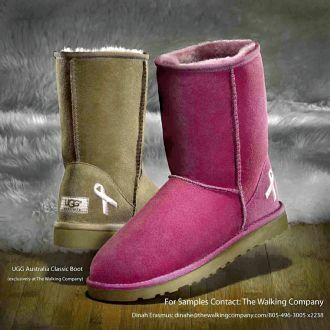 Uggs are a blight on the landscape and pink too .Yikes !! What are HS girls thinking? They roll out of bed in their PJ’s, jump into the Uggs and off to school. Lets make a trip to JC Pennies and get our blue bras. First we’ll send another check to Planned Parenthood. I LOVE this article, Jennifer!